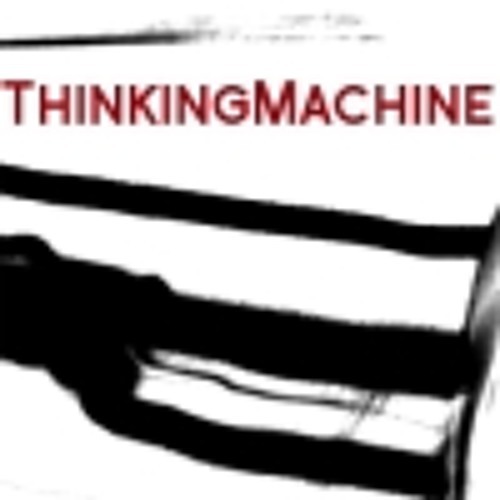 Thinkingmachine is based in Gothenburg, on the west coast of Sweden. Members of Thinkingmachine have been a part of the Swedish alternative music scene in the 1990s and early 2000s in various constellations. Thinkingmachine has over the years collaborated with the Swedish band Twice a man and has done several remixes of bands in a broad spectra of genres, the talented artist Cookie Sweetheart being one recent example. The record Lies is the beginning of Thinkingmachine's first "solo" project.